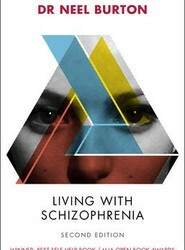 Things are not all they seem. 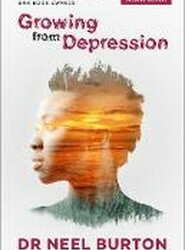 This is a book about how depression can have benefits as well as costs, and how to reap those benefits. 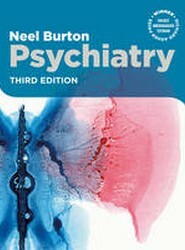 Psychiatry is a concise yet comprehensive textbook of mental health for medical students, junior doctors, general practitioners, mental health nurses, social workers, and anyone else needing or wishing for a fresh, modern, and engaging account of mental disorders. 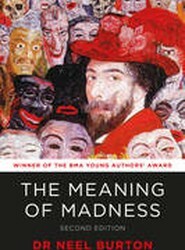 This new edition of The Meaning of Madness addresses some of the difficult but important questions about schizophrenia and mental health. 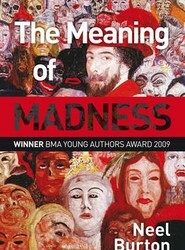 It provides a highly readable insight into the world of mental disorder.